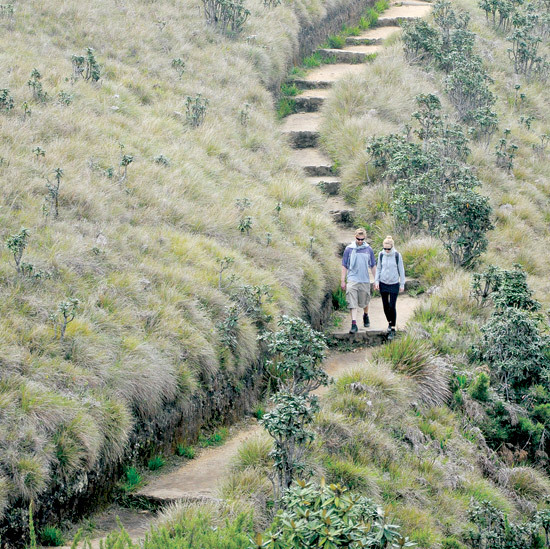 Horton Plains has become the cynosure for most foreign tourists these days. They come mainly from Asian countries such as China, Japan, Korea, Malaysia and also from Russia England and Australia. Pic: Susantha Wijegunasekera. Sri Lanka’s former Ambassador to the UN in Geneva Dr. Dayan Jayatilleka said with the West having only a fraction of votes in the UN Human Rights Council (UNHRC), the “ground” in Geneva is favourable for Sri Lanka if the support of Brazil, Russia, India, China and South Africa is harnessed as a bloc against the third US sponsored resolution next month. The number of patients admitted to government hospitals following accidents has dropped, but deaths from such accidents have increased, National Hospital sources said. “Earlier we had around 100 accident victims being brought to our wards daily. The numbers have now dropped to about 75 a day.